Welcome to Topspin Tennis Coaching. 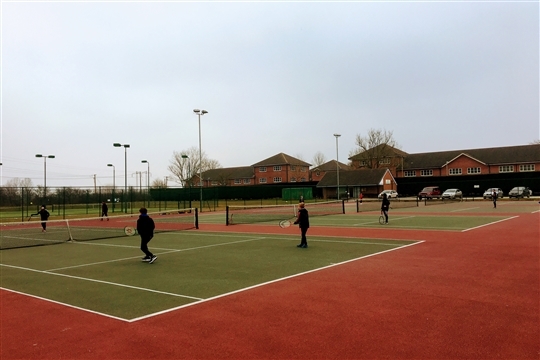 We provide Tennis Coaching in Cheshire East. 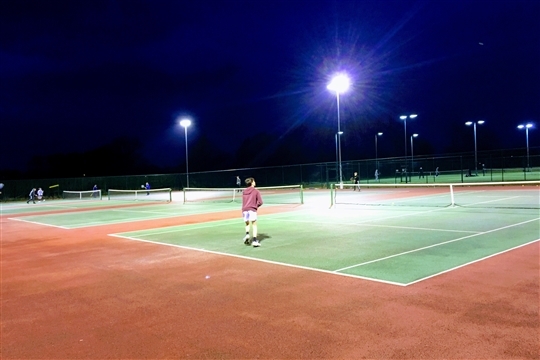 We supply coaching to Nantwich Tennis Club. This includes group coaching to Juniors and Adults as well as private coaching. We also provide coaching to schools. 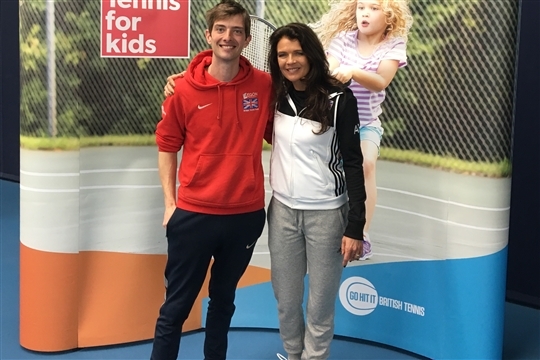 Topspin Tennis Coaching is run by LTA accreditated+ Coach Paul Armstrong with 11 years of coaching behind him. Paul also won Cheshire's Development Coach of the Year in 2012. 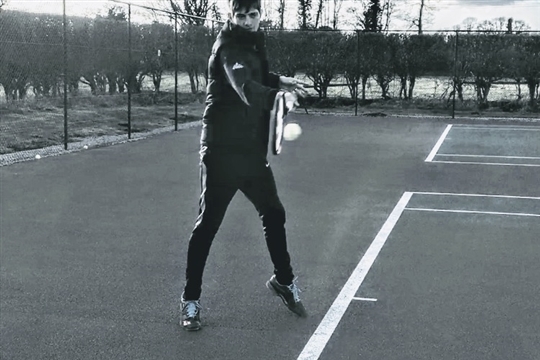 Topspin Tennis Coaching with top class coaching to learn or improve your tennis.